I Love Stories is a pre-reading program designed to maximize exposure to sound of English words and teach basic sentence patterns. Reading Rookie Green is a reading program for 1st graders. It includes fairy-tales, science stories, and stories to develop thinking skills. 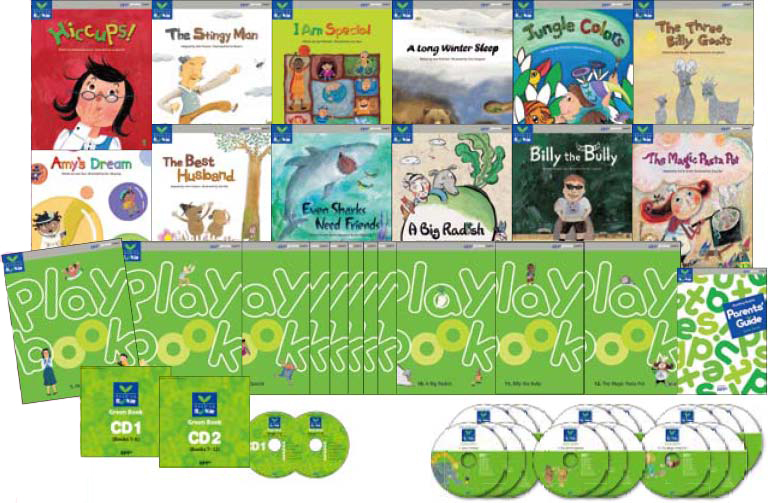 There are additional resources such as Playbooks, Listening Tests, and Picture Storyboards designed to help review the main storybooks. Reading Rookie Orange is a reading program for 2nd graders. 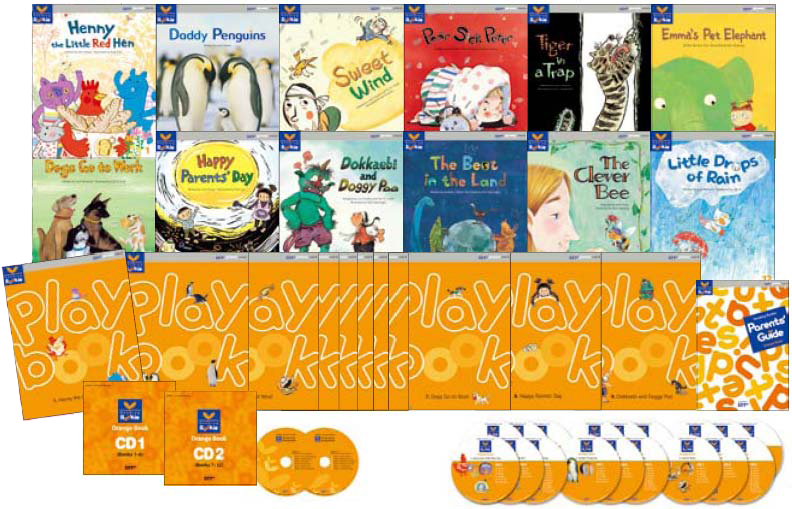 It includes fairy-tales, science stories, and stories to develop thinking skills. Reading Master Blue Book is the first stage of Reading Master, a reading program for 3rd to 6th graders. The series helps widen students’ views of the world. 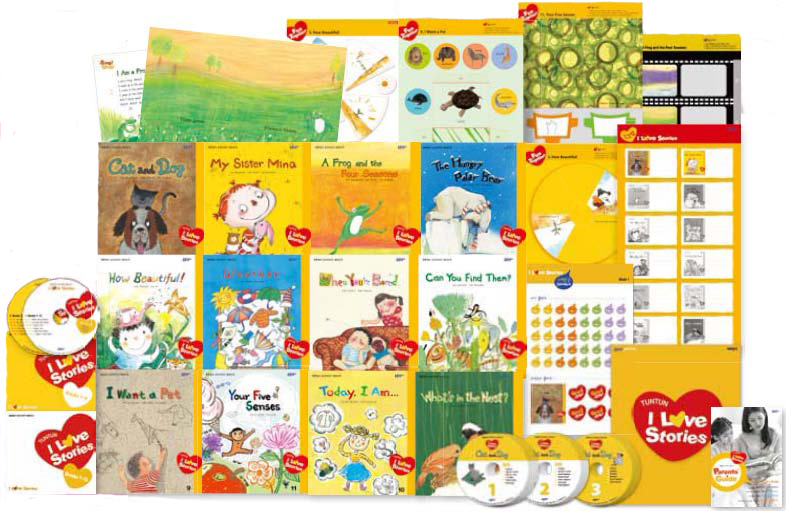 Supplementary material including Workbooks, Talk Books, Listening Tests, and Picture Storyboards reinforce children’s learning.